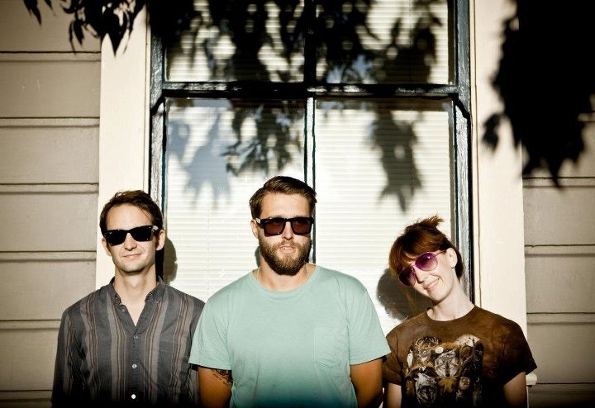 The rumors proved to be true: last fall, a little bird told us that San Francisco darlings Birds & Batteries were on the verge of finishing up a follow-up EP to the band’s 2010 release, Panorama. True to Birds & Batteries form, expect masterfully melded details in Mike Sempert’s songwriting and arrangements juxtaposed against an innovative electro beatscape. To kick off the release of the band’s EP titled UNFOLD, Birds & Batteries will be venturing on a mini west coast tour starting things off in their hometown with a show at Bottom of the Hill on Saturday, 4/21. To make matters even better, If you purchase a ticket to the Bottom of the Hill show, UNFOLD is yours to download for free! For your ticket to Birds & Batteries EP-release show, click here.